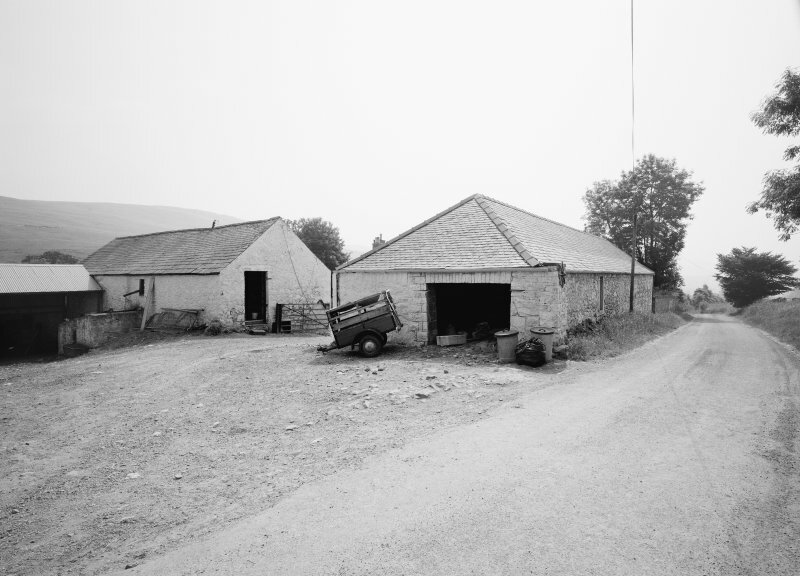 Archbank Farm. General view of farmhouse from NE. 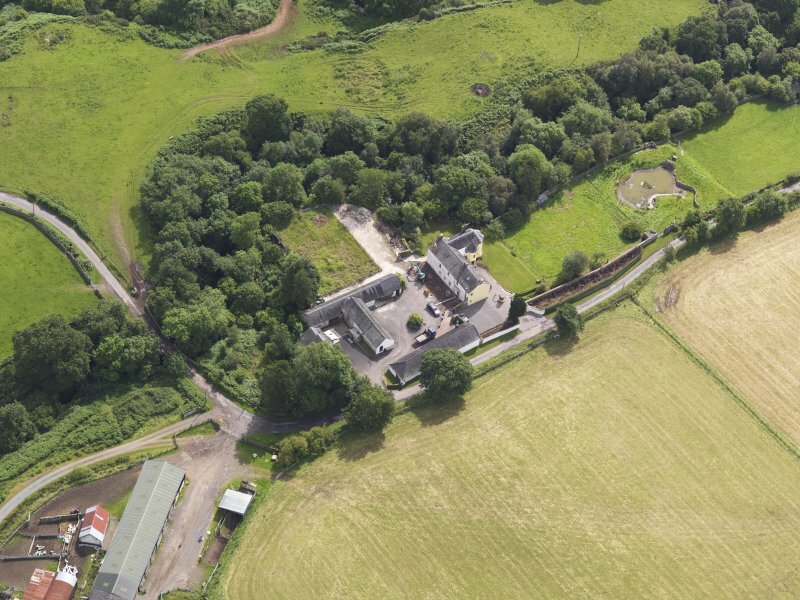 Oblique aerial view of Archbank Farm, taken from the NNW. 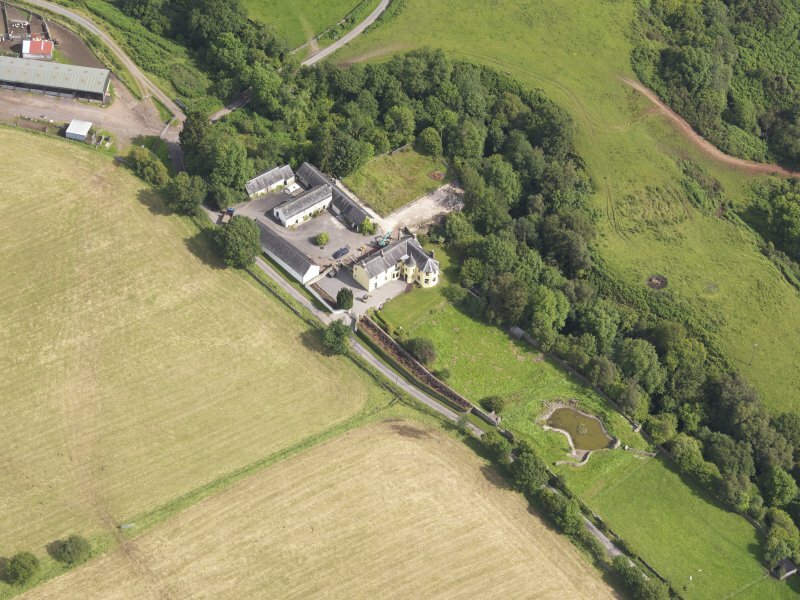 Oblique aerial view of Archbank Farm, taken from the SSE. 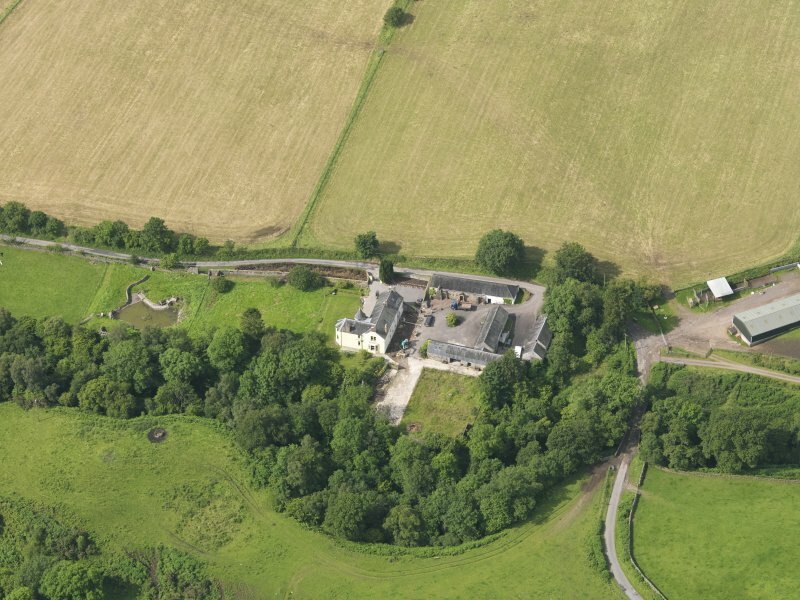 Oblique aerial view of Archbank Farm, taken from the SSW. 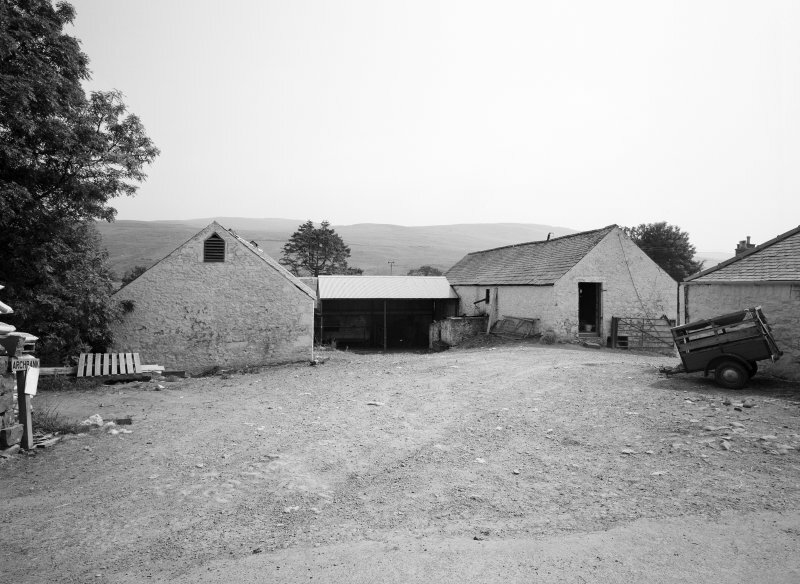 Archbank Farm. 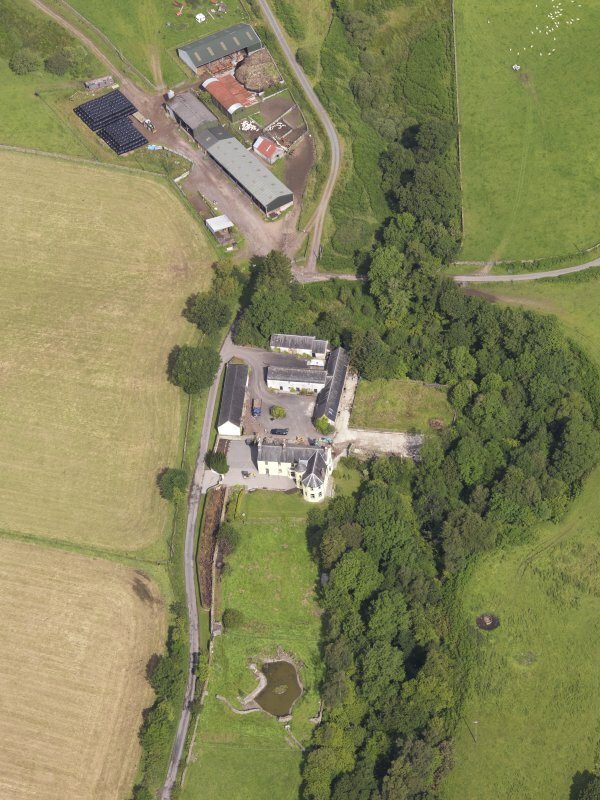 General view of main steading from S.
Archbank Farm. 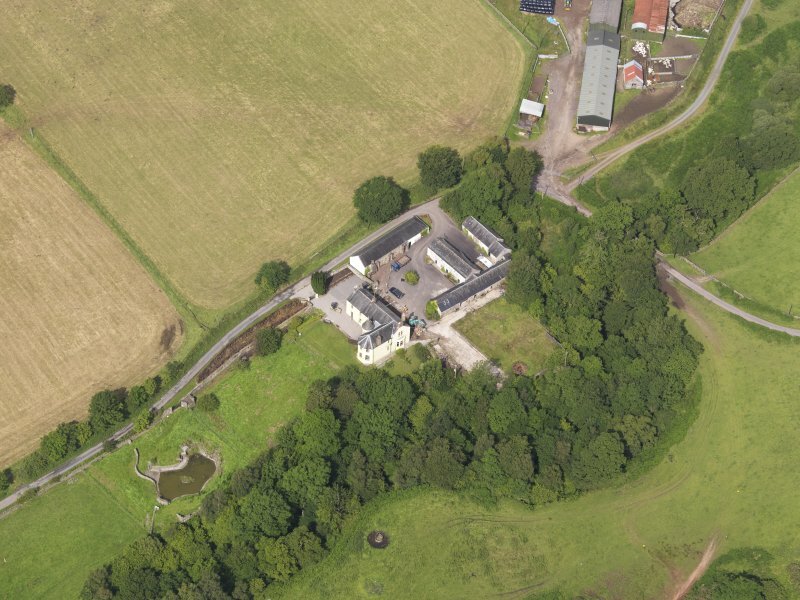 General view of main steading from W.
Oblique aerial view of Archbank Farm, taken from the W.
Oblique aerial view of Archbank Farm, taken from the SE. 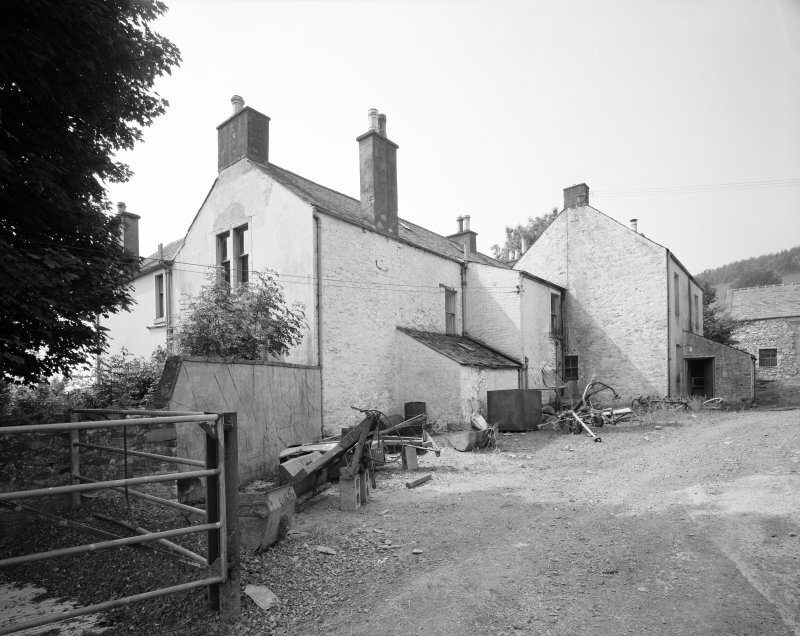 Archbank Farm. 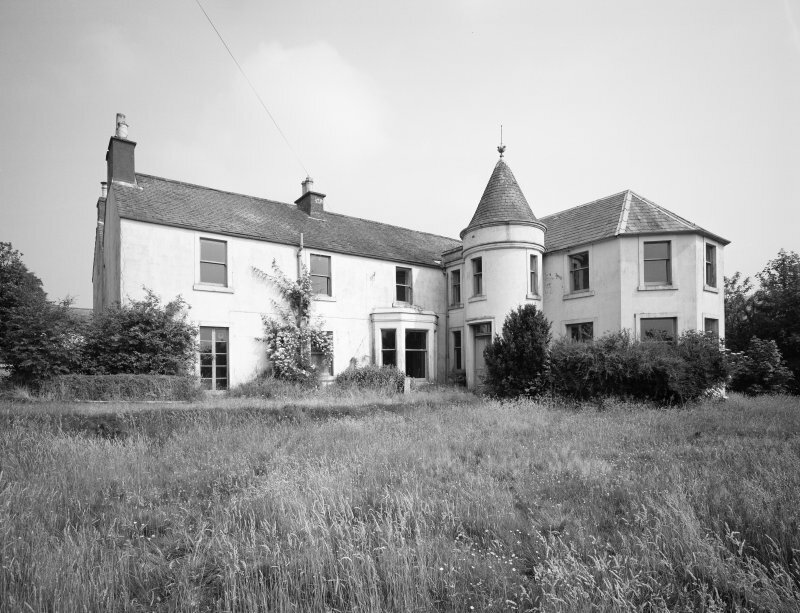 General view of farmhouse from NW. 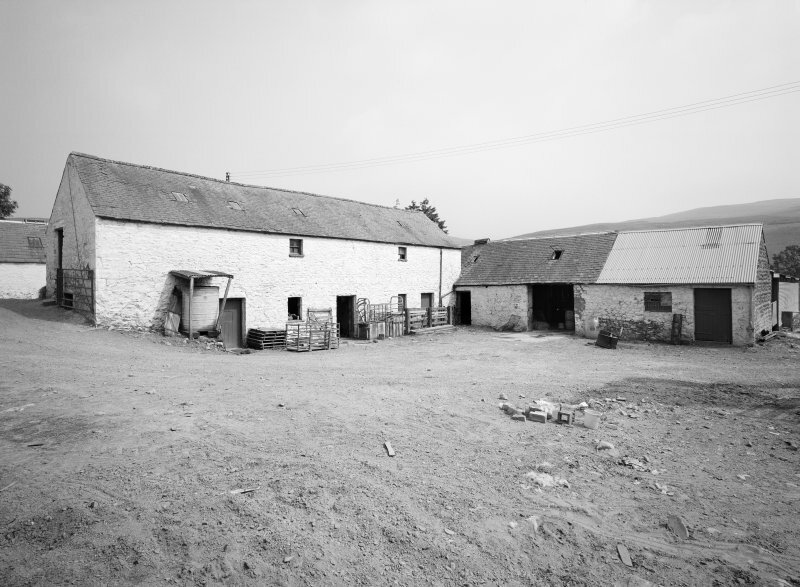 Archbank Farm. 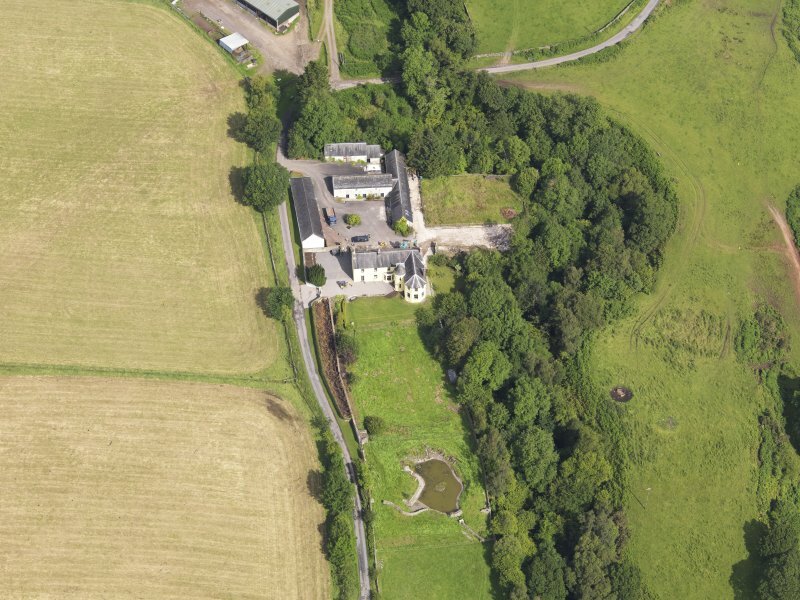 General view of farmhouse from S.
Oblique aerial view of Archbank Farm, taken from the NE. 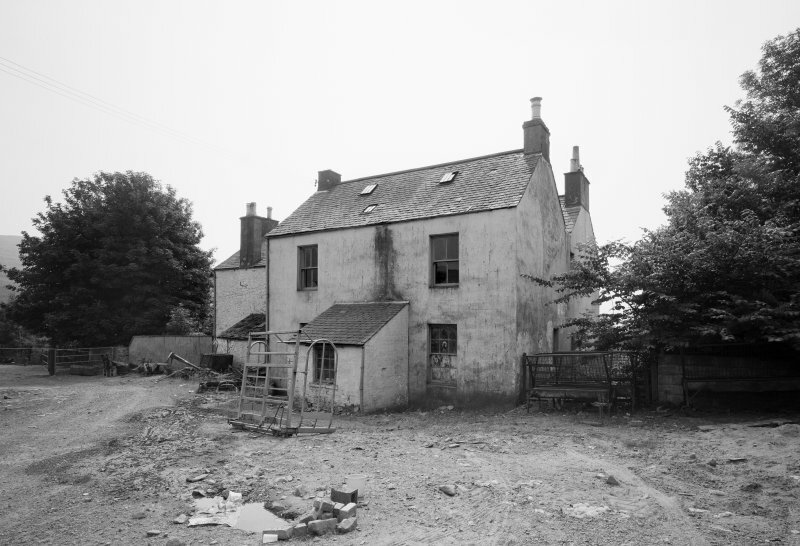 Archbank Farm. 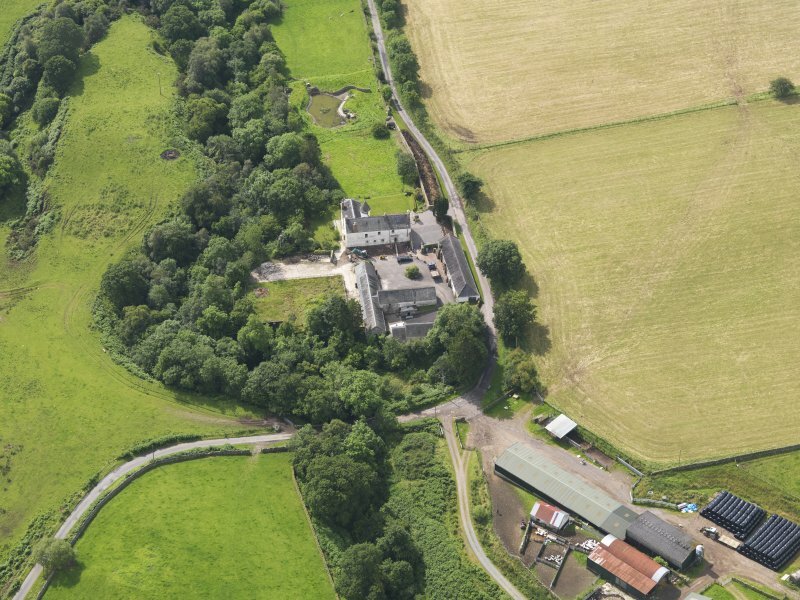 General view of roadside steading from N.
Oblique aerial view of Archbank Farm, taken from the ESE.